Immaculate Basil, Mackie to those who knew her best, was a 27 year old from the reservation enar Vanderhoof in British Columbia, Canada. She was a city girl and had a five year old son. On June 13, 2013, she went to a party in the Tachie River area attended by friends and family. Mackie left with two men she knew. She was never seen again. 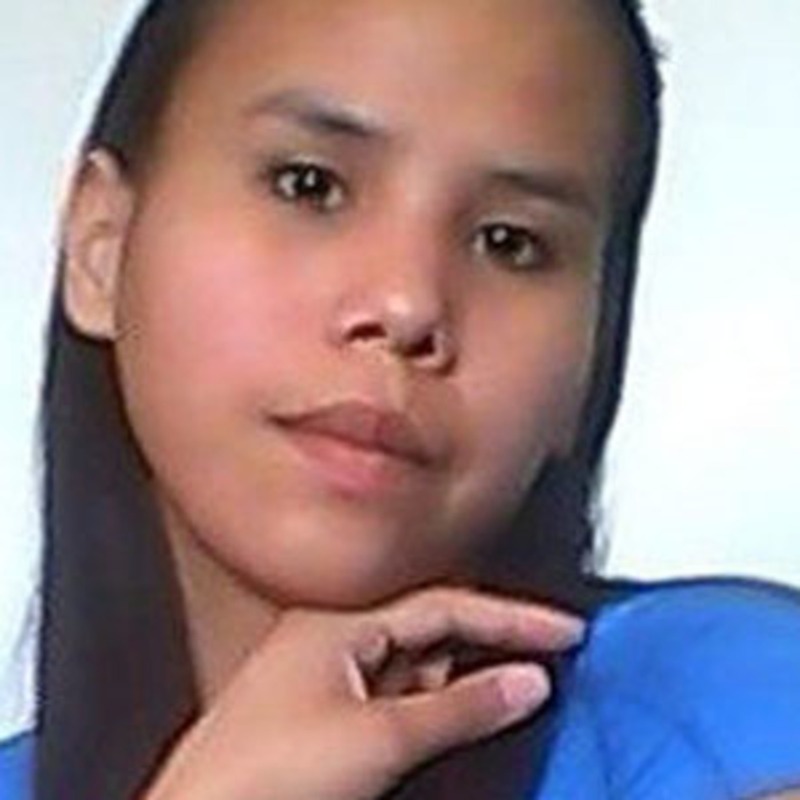 If you have any information regarding the disappearance of Immaculate Basil, please contact the RCMP at 250-649-3900.